To encapsulate supplements, herbs, oils that would otherwise have an adverse taste. Our empty gelatin capsules allow you to fill your own powders at desired potencies, and avoid tablet binders and fillers. Below are some recent questions we've received regarding Empty Gelatin Capsules, including answers from our team. 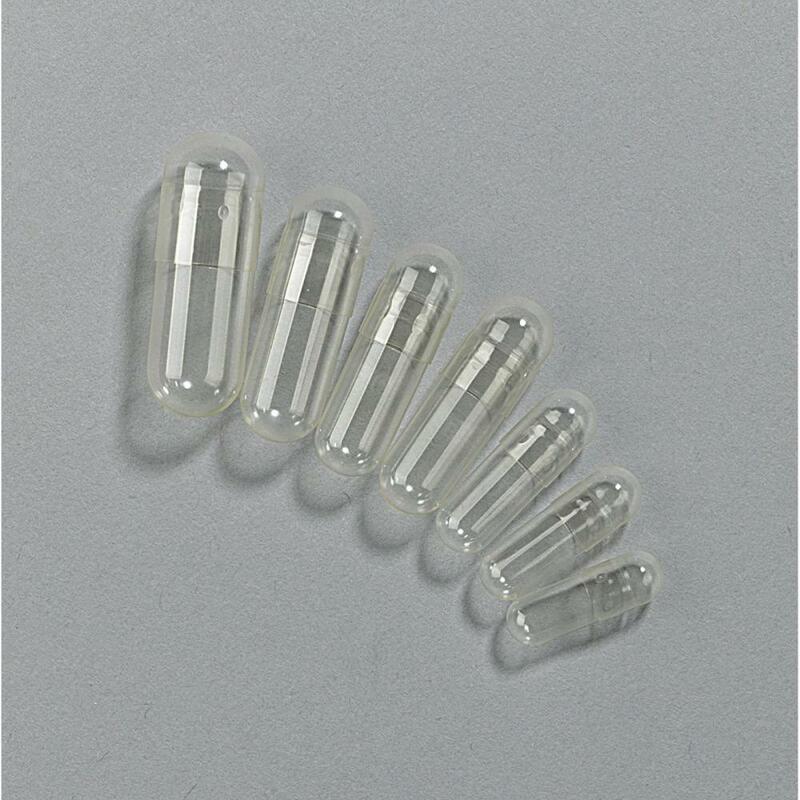 Looking for possible capsules for minuscule quantities. These would have to be large capsules and they would not be "leak-proof" so I fear that the chances of forcing them whole down her throat would be remote. Sadly this does not sound like your answer. It would be easier to hold her and syringe the liquid into her mouth, but depending on her temperament and your ability, that too might not be workable. Otherwise you are just left with leaving her to go hungry for 12 hours and then giving her the Atopica with a small amount of tasty food.